Knowledge is power. That’s the message from a new resource for people with chronic illness. 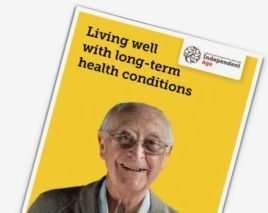 The 48-page guide Living Well With Long Term Health Conditions by Independent Age points out that anyone can have a chronic illness – but as we get older they become more common. However, the publication looks at how to live well, how to help yourself, where to look for support, and how to get the most out of medical appointments. The charity spoke to older people about their experiences, and included some of their quotes. However, the guide warns there are so many possible sources of information, it can be overwhelming trying to find what you need, in the right format, at the right time. If in doubt about any details, Independent Age encourage people to check with their healthcare professionals. The charity also offers online help for finding reliable information on the internet. In addition, the NHS website has a Health A-Z and Medicines A-Z of information, and lets you find and compare NHS services. There are established charities for a number of health conditions. The booklet highlights the importance of talking to someone. ‘Living well with a long-term condition is about finding ways to manage conditions rather than cure them,’ said the guide. Do you want to grow personally and professionally? A vacancy has arisen at the Methodist Ministers’ Housing Society to support the CEO as Executive Assistant. This part-time post (four days a week) offers a competitive salary, excellent benefits – and opportunities to learn new skills. 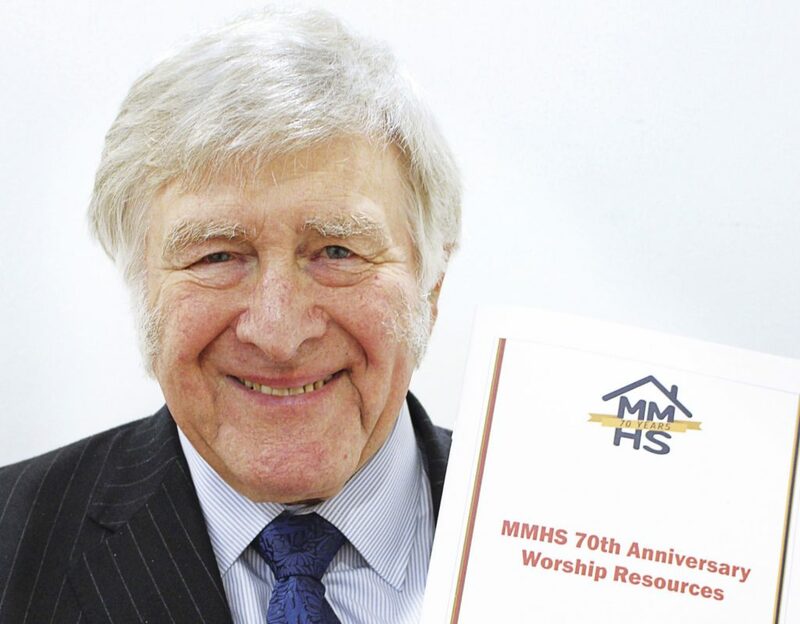 MMHS provides for c770 retired Methodist Ministers and their dependants who reside in our properties. We also support our residents’ wellbeing so they can keep their independence and mobility for as long as possible. What help do you need to stay independent at home? Do you need to adapt your house or flat to make it more suitable? Do you simply need a hand with the garden? These important aspects of wellbeing are part of the Society’s work in caring for our residents. We also keep you informed about other useful sources for further help. Another contributor said, ‘I get dizzy if I stand for too long and it made me anxious about taking a shower. The social services sent an occupational therapist to see me. She was lovely. She arranged for a grab rail to be fitted on the wall of my shower cubicle, and a folding shower seat to the side’. There’s a range of services, gadgets and equipment from which you might benefit. 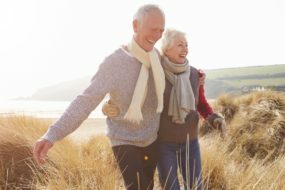 According to Independent Age, even small changes can make life easier, and you might qualify for some help to pay for what you need. The guide can be downloaded here. Advice applies to England only. Independent Age have a few suggestions if you are looking for advice specific to other parts of the UK. If life is a journey, how do we enjoy every step? 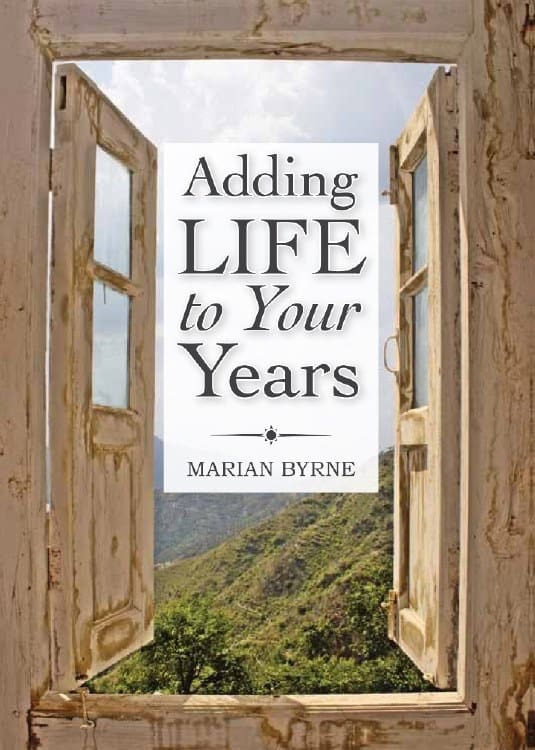 Business and life coach Marian Byrne addresses that in Adding Life To Your Years (Veritas). The author doesn’t promise to change our lives. But her book offers to be the start of ‘improving your experience of the one you have’. 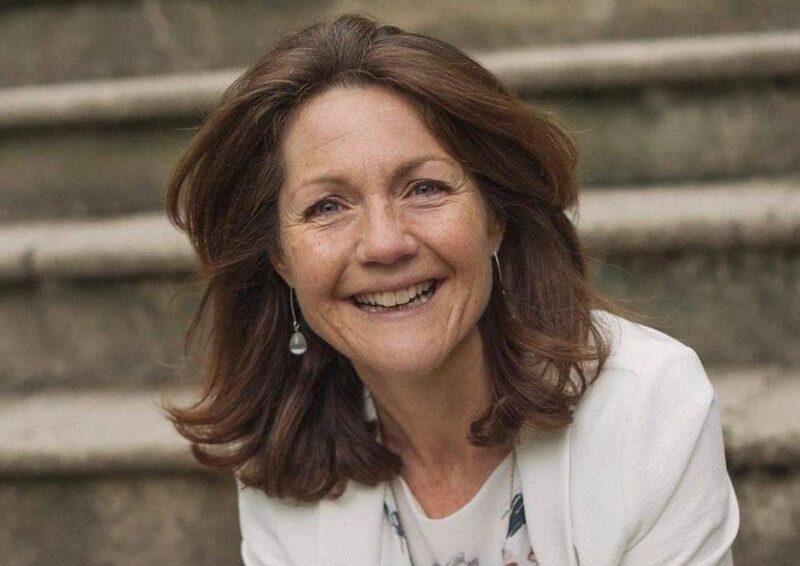 Marian Byrne (pictured) shares simple ways of changing our mindset. There are three themes – self-awareness, self-acceptance and movement. The aim is to start where we are and work with what we’ve got and with what is within our control. ‘Little things…can lead to big changes,’ says the author. Each of the 26 sections starts with a short insight into such areas as – gratitude, wealth, stress, listening, mindfulness, memories, music – and even hugging! They are followed by snappy lists of practical things to do. 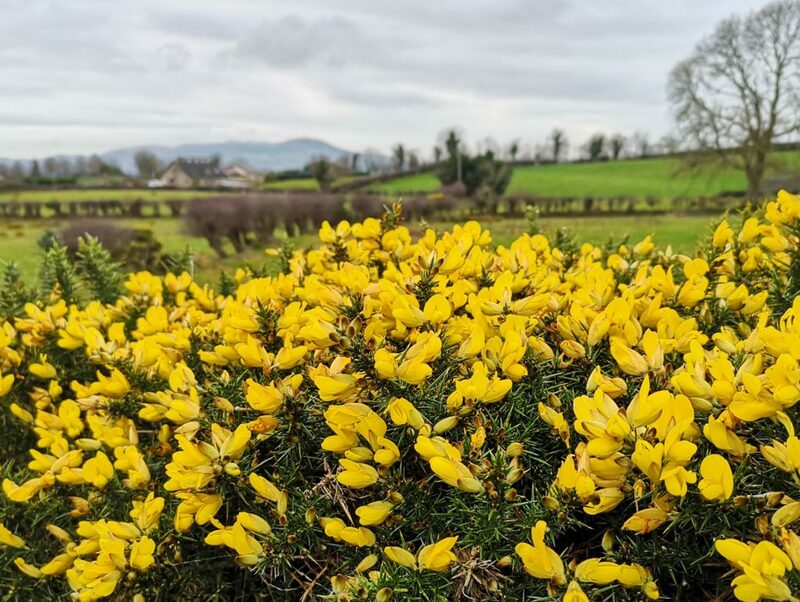 You may have read some of these ideas before in other self-help books – reviewing your first thought of the day; spring cleaning your home; our relationship with money; listening as a gateway to connect with others; changing your body language. Like other similar works, it’s a broad look at life’s challenges and opportunities. 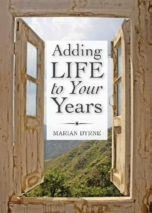 Marian Byrne encourages such positive life steps as – being a ‘deliberate creator’ in our lives; thinking of the legacy we want to leave behind; having the ability to grow, develop and change; looking for opportunities to give time or money to others; and listening to people in a deeper way. ‘We are what we repeatedly do’ is a key message at the heart of this book. The hope is that applying some of the information can interrupt old habits and introduce more useful ones. Of course, this b ook may not be our ultimate answer. But like other publications of a similar nature, it offers insights and ideas to get some work done. For reading this kind of title, it’s helpful to have a notebook to hand, to keep a journal of your experiences. His surname sounds almost like a famous Hungarian composer. So maybe it’s expected that MMHS resident and Board member Revd Glynn Lister would be a most musical fellow. He is a key part of the team behind our 70th anniversary worship resource. Glynn compiled the act of worship and thanksgiving – ‘to produce something simple and accessible’. Brought up in a Methodist family in Swindon, Glynn became a local preacher just after his 17th birthday. He was studying accountancy but became convinced of ‘a call to ordained ministry’. He offered as a candidate in 1965 and trained at Didsbury College, Bristol. Glynn married Margaret, a teacher, in 1966. ‘We moved the date to avoid the World Cup final,’ he smiled. Happy for Methodism to ‘send me wherever’, Glynn took on various roles including chaplain to a hospital and an army camp. He also became a magistrate in 1983. He joined the Board in 2016. ‘I hope I understand what is important to residents,’ he said. Retirement brings more opportunities. Glynn often leads worship on Sundays, is a church treasurer, sings in a male voice choir, plays the bassoon and is a rugby fan. ‘I watch Newcastle Falcons and England home and sometimes away,’ he said. 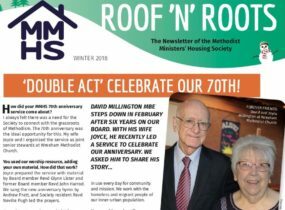 Christmas is coming – which means the winter edition of Roof ‘n’ Roots is here! We’re rounding off our eventful 70th anniversary year with reading material designed to inform, encourage and inspire you. how a Methodist civil rights hero rocked the new Doctor Who series. ‘Caring For Your Future’ is the theme for Carers Rights Day on 30th November. Behind the event is national charity Carers UK, who are focusing on supporting people to prepare for the future. That’s because every day 6,000 people become carers – but often it’s not something they planned for. Each year Carers Rights Day brings organisations together to help carers in their local community know their rights – and find out how to get support. Supported by Nutricia Advanced Medical Nutrition and Specsavers, Carers Rights Day will see hundreds of organisations holding events to help carers in their community. Caring is a growing movement. Carers UK say in the last decade, the number of people in Britain estimated to be caring for a sick or disabled partner, child or elderly relative, has gone up by at least a million, to 7.6 million. Analysis by the Social Market Foundation says family carers are providing 149 million hours of care every week – equal to the work of four million full-time care workers. Research from the University of Leeds and Carers UK suggests informal carers are saving £132 billion a year that would otherwise be a cost to the NHS and Social Services. Some carers have to give up working. Many struggle with poverty and social isolation, as well as their caring responsibilities. One in five have such financial problems, they even cut down on food. Yet an estimated £16.6 billion in benefits is unclaimed every year. Carers UK say four out of ten carers don’t know about such support, so don’t claim it. 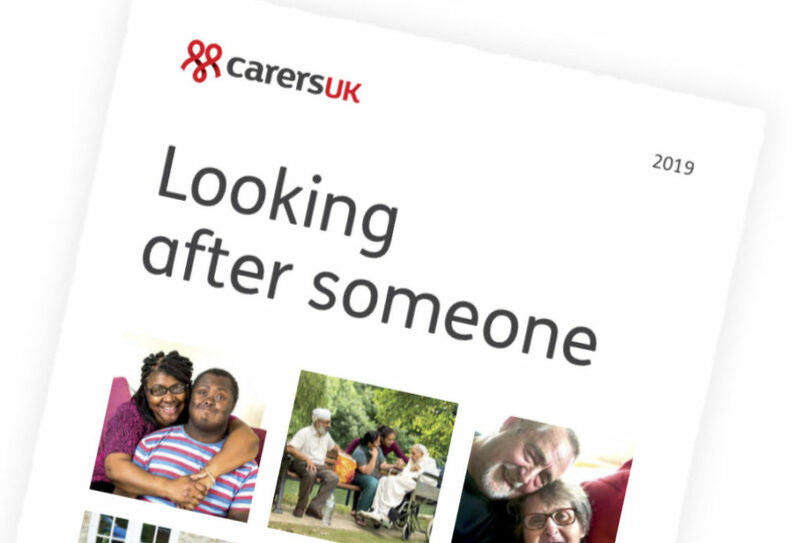 Carers UK have published a new edition of their guide Looking After Someone which outlines carers’ rights and gives an overview of support available. 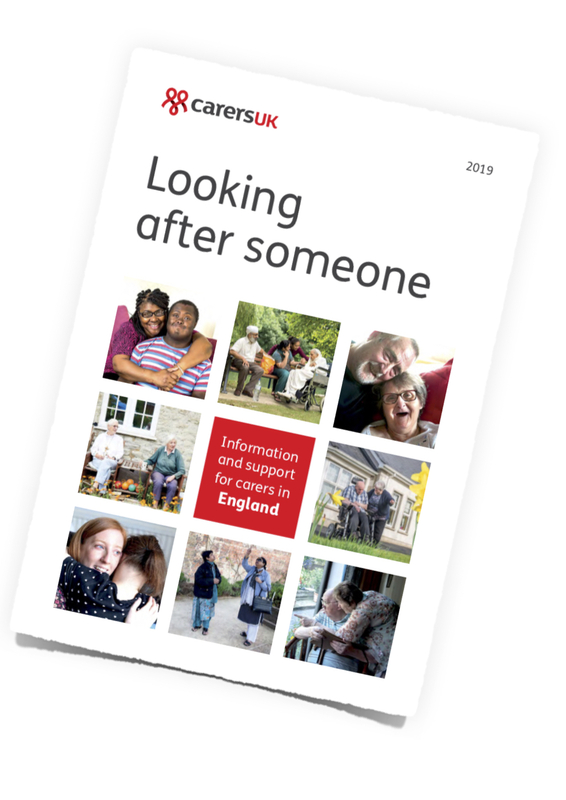 You can download it for free at – https://www.carersuk.org/help-and-advice/get-resources/looking-after-someone. 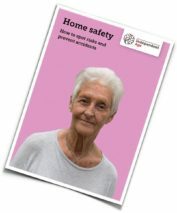 You can get a printed copy by calling their telephone helpline on 0808 808 7777. Independent Living have a range of helpful articles for carers. 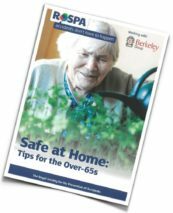 These can be found at – https://www.independentliving.co.uk/advice/resources-for-carers. A new phone number for all your gas repairs has been issued by British Gas. 0333 202 9797 replaces the existing one for gas call-outs that has featured on our website and in the Tenants’ Handbook. And it remains a 24-hour line. 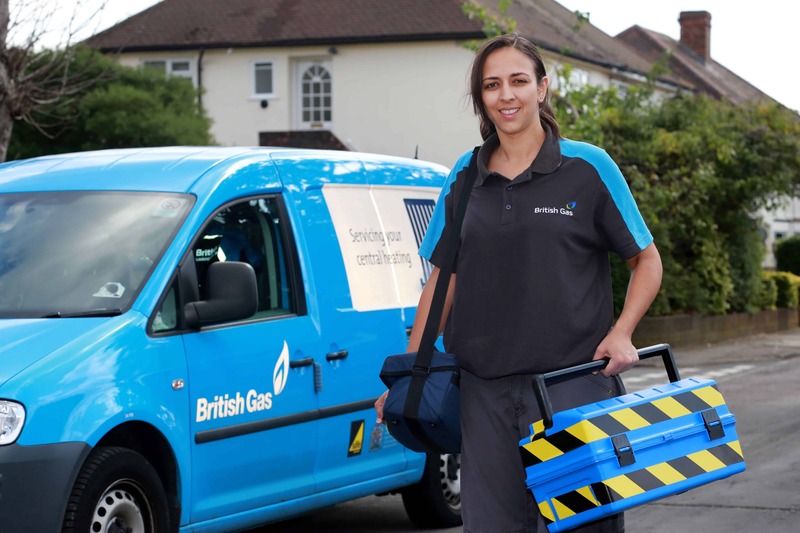 We have a contract with British Gas to carry out such essential tasks as safety checks and boiler servicing. It is also an unlimited calls contract, so please report any problems directly to British Gas on 0333 202 9797 and they will send an engineer. Former Southampton GP Jennifer Bute was shocked when patients started kissing her. Later she realised the patient who’d hugged her was a friend. Dr Bute (pictured) is now one of 50 million people in the world with dementia. 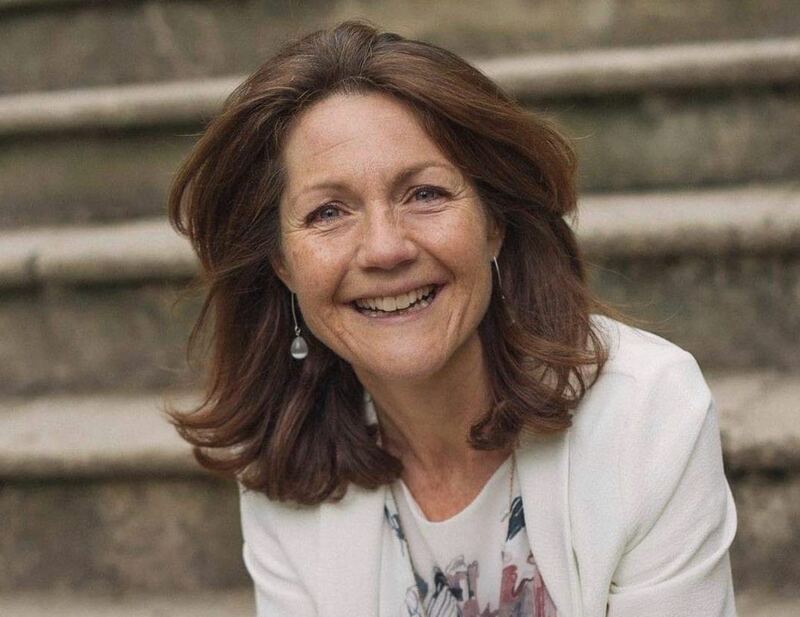 With a vibrant Christian faith, she has written a book Dementia From The Inside: A Doctor’s Personal Journey Of Hope – and gives talks about her experiences. 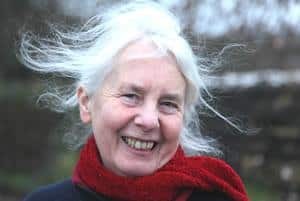 She regards dementia as ‘a God-given unexpected gift’ and even ‘a glorious opportunity’ – which is the name of her website – to understand this global, hurting community. Dr Bute’s story is shared in the World Alzheimer Report 2018, published recently by Alzheimer’s Disease International (ADI) on World Alzheimer’s Day, 21st September. ADI hope their report will increase awareness and spark a debate which will lead to more governments and businesses dedicating funds and focus to help people with dementia – and their families – live better lives. September was World Alzheimer’s Month, an international campaign that raises awareness and challenges the stigma surrounding dementia. There are more than 850,000 people in the UK living with dementia – yet many people have little or no understanding of the illness. 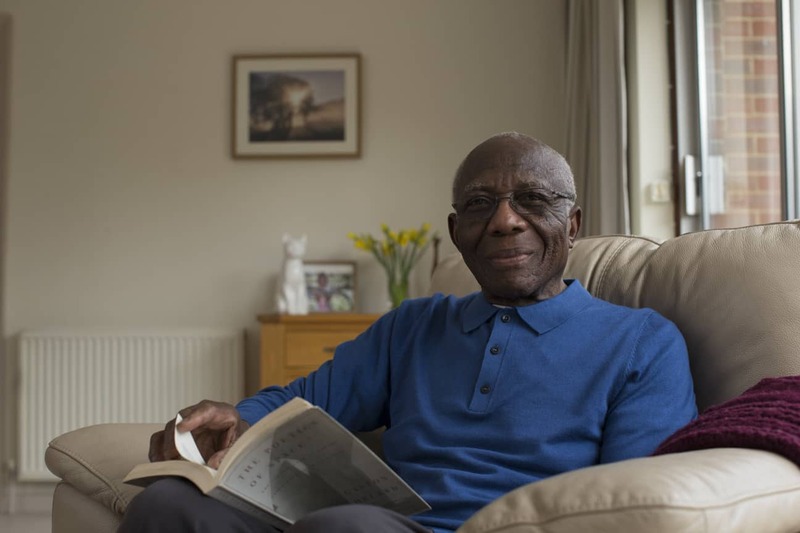 Independent Age have published a useful factsheet called Living With Dementia that looks at the different types of dementia and the help that’s available. Being diagnosed with dementia can come as a shock and can be very distressing for people as well as their families. Independent Age hope their factsheet will help people understand what dementia is and where to get support.